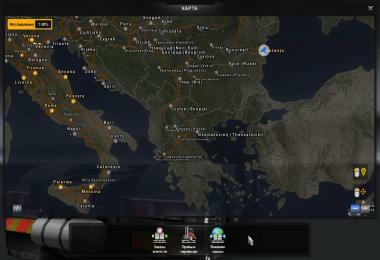 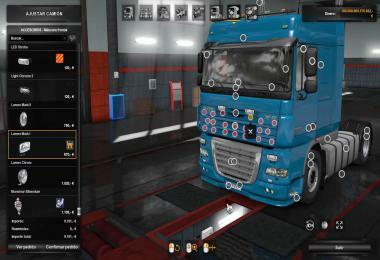 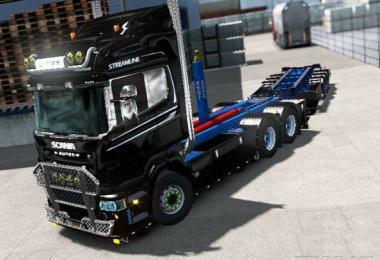 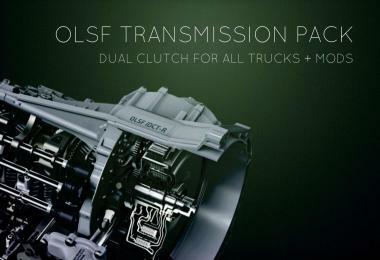 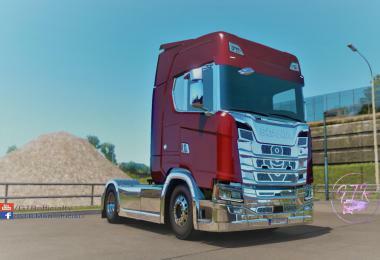 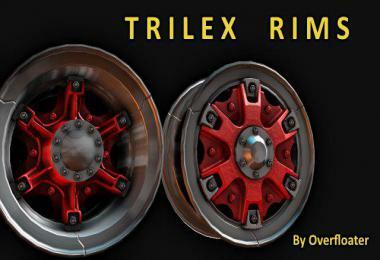 This mod changes the Lights of every Scania rjl Truck! 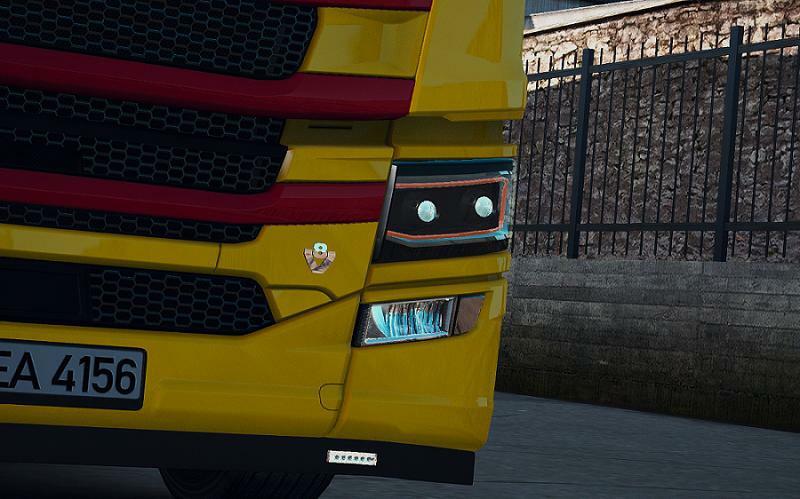 All Trucks have Yellow lights with yellow light effekt. 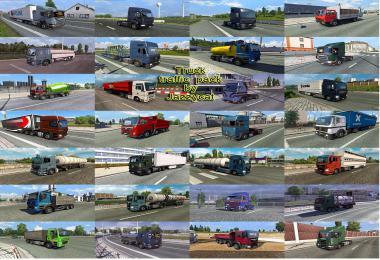 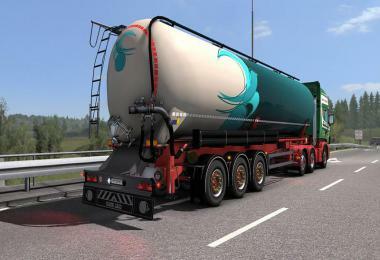 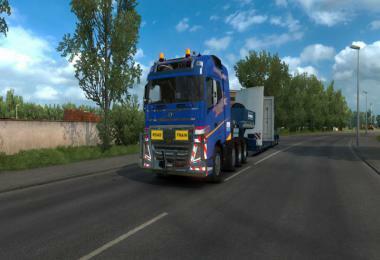 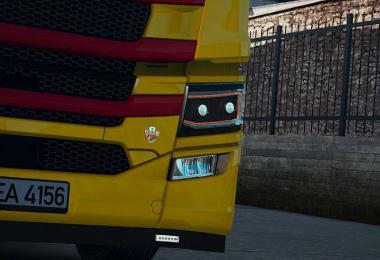 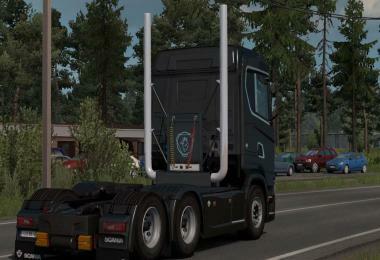 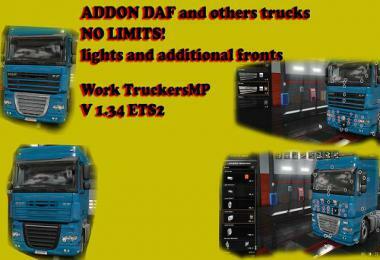 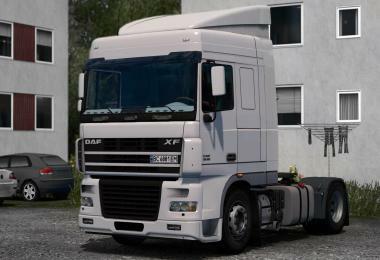 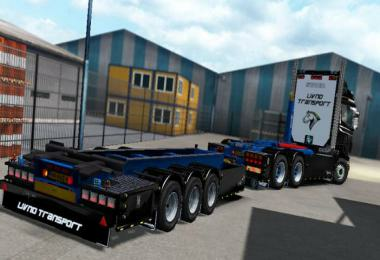 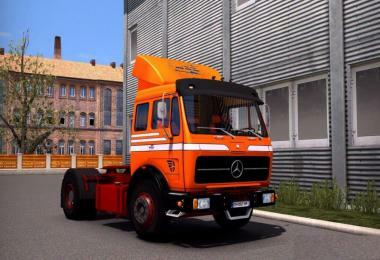 Next Versions of this mod have some scs trucks with yellow lights.